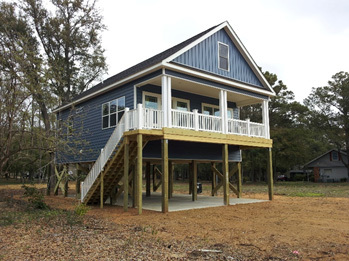 Future Homes, a local general contractor, has been building homes in Castle Hayne, NC since 1993. 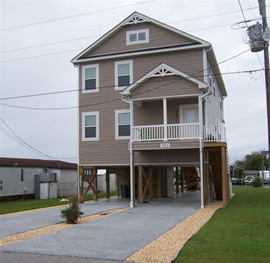 The owners of Future Homes are local to New Hanover County, and are committed to the community and the home building industry. Future Homes is a on-your-lot custom builder that focuses on modular technology.